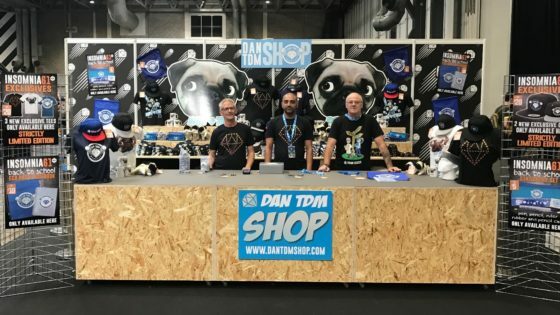 Insomnia 61, DanTDM and Event! 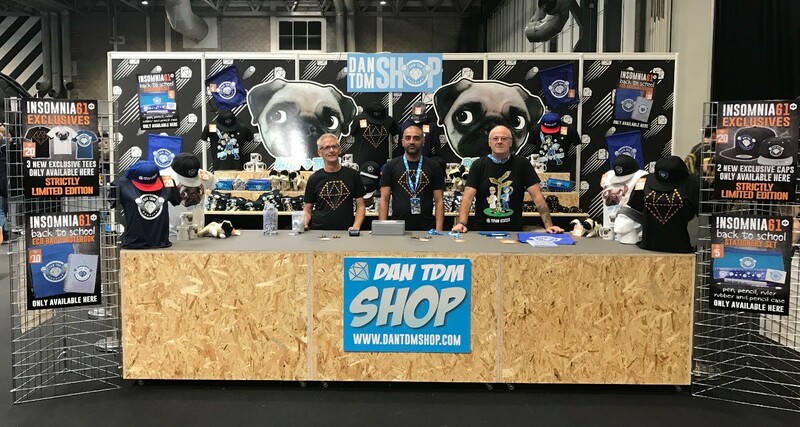 During this year’s Bank Holiday Weekend, the NEC in Birmingham hosted the Insomnia Gaming Festival 61. Game enthusiasts enjoyed these summer days, enthralled by the large selection of games, music, merch and more. Event! 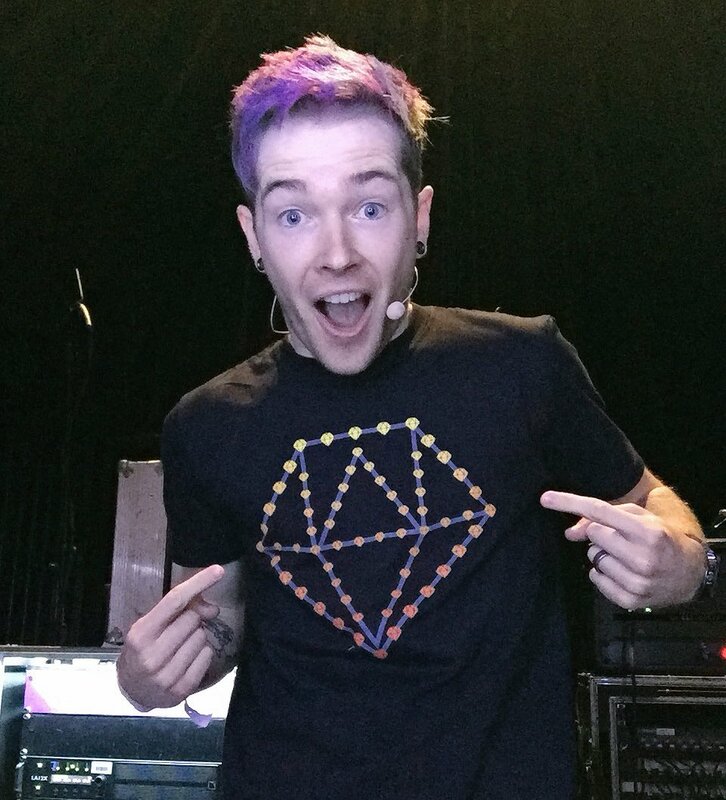 unleashed a dedicated store for DanTDM, which tempted lots of fans to show their allegiance, by buying cool products, created by us.